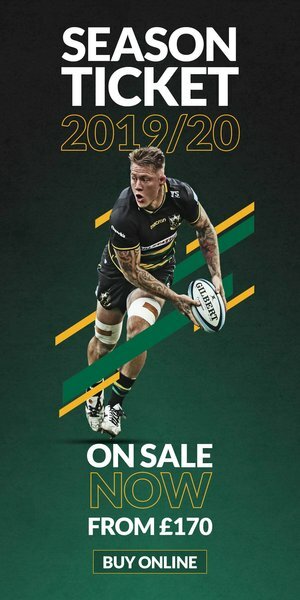 Northampton Saints and elite partner Macron have today launched the Club’s brand new home playing kit for the 2018/19 season. 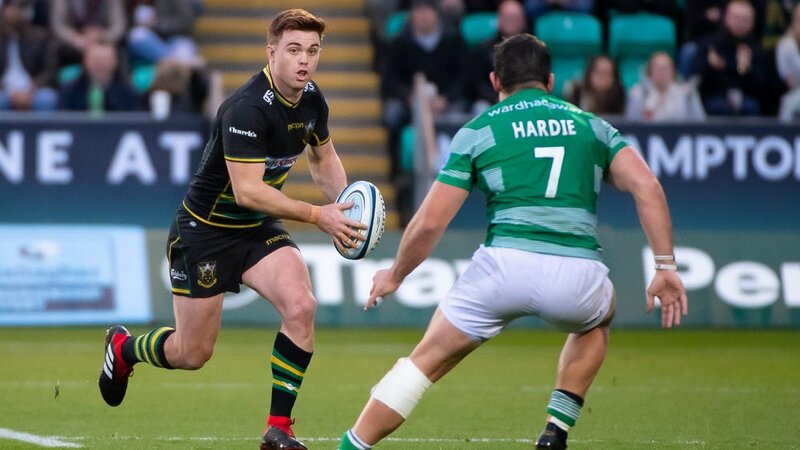 Designed and produced by Italian manufacturer Macron, Saints will run out in the Black, Green and Gold strip for the first time when the 2018 Premiership Rugby 7s tournament gets underway on Friday evening. Branding from Club partners Toolstation, GRS Group, Kubota, Auto Windscreens, Church’s and Carlsberg all feature across the contemporary design. 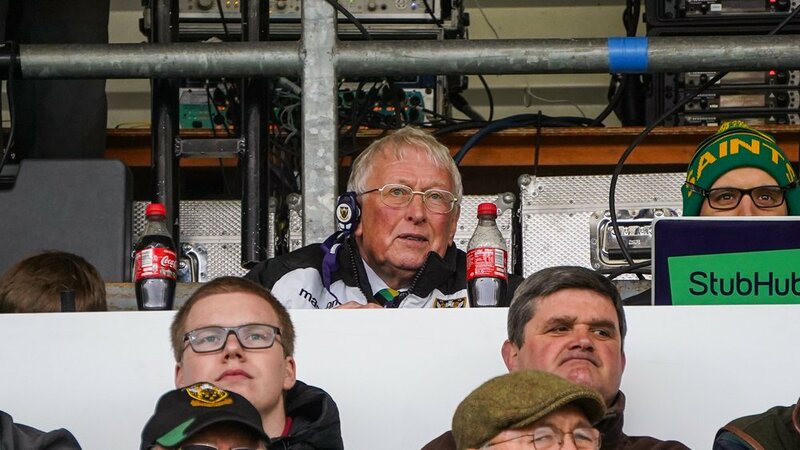 "As a jersey, this screams Northampton Saints. We want it to feel special and to wear it with pride." Macron’s kit is innovative and modern, yet also maintains the Club’s rich heritage with traditional Black, Green and Gold horizontal stripes in a prominent position across the front of the jersey. 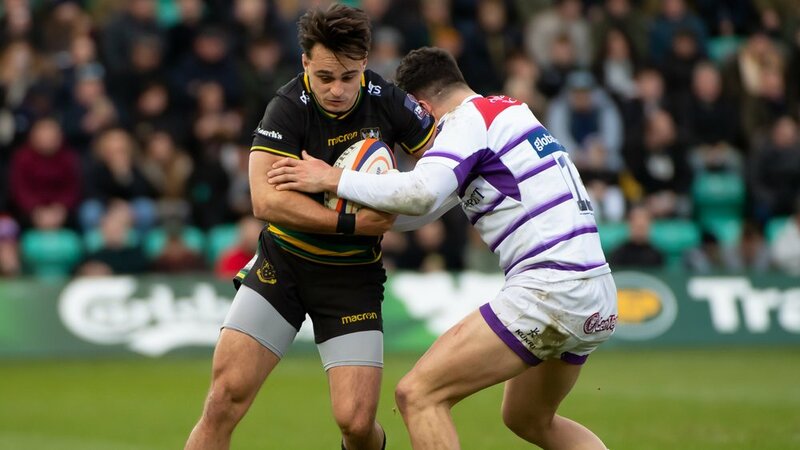 The elite playing jersey was created using the latest technology available, providing Northampton’s squad with the utmost freedom of movement whilst they play, and keeping moisture away from the body to keep Saints cool on the pitch. “It’s got a really nice feel to it and I’m already looking forward to pulling it on this season,” said Saints centre Luther Burrell. “It feels amazing. It’s a privilege for me to get my hands on a Saints shirt for the first time and I’ve got to earn the right to wear it now. As well as the elite playing jersey worn by the Saints matchday squad, a supporter version of the kit is also available from the Saints Store. A thick-cotton ‘traditional fit’ option of the jersey will also be available this season, with replica jerseys starting at £60 for adults and £45 for juniors. 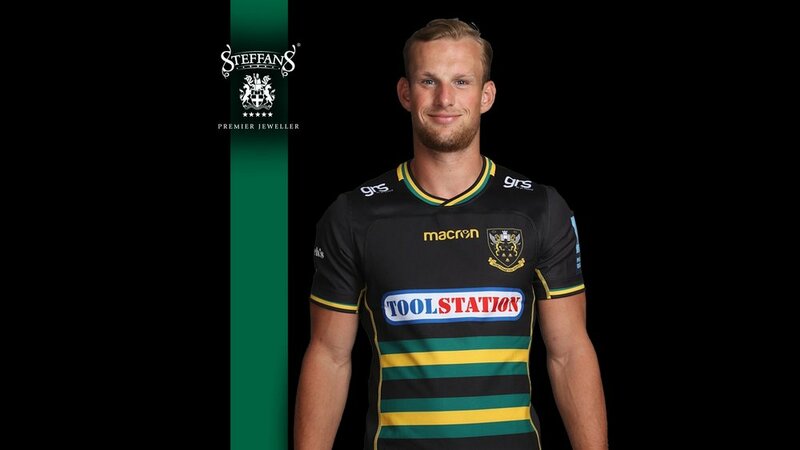 Northampton Saints’ new home kit will make its debut at the Premiership Rugby 7s and is available to buy today from the SAINTS STORE. The Club’s 2018/19 training kit launched earlier this month and is also available online and in the Club store.